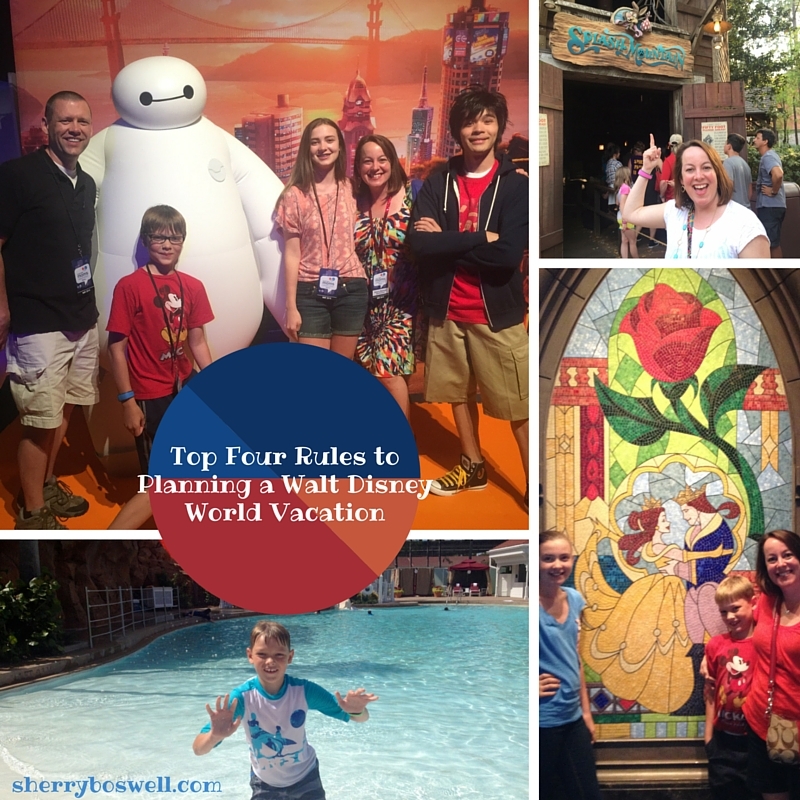 Planning a Walt Disney World vacation is my jam! Let me tell you, getting a direct message asking for Disney planning advice makes me do a happy dance. Jiggity jig! I love it! Call me weird, but that’s like the next best thing to planning OUR trips. Gotta live vicariously, people. This means you must do some research and get the lay of the land (or in this case Kingdoms). No, you don’t have to know every little facet or detail about every park and become an expert. There are apps (like My Disney Experience) for that! But you do have homework to do before going: make a game plan for each day. As you are filling in that plan, questions will emerge. So then find someone who knows how to answer them. Hint: I’d be happy to help ya! Or you could send a question in to the Disney Parks Moms Panel. They know their stuff, and can answer anything you can throw at them. Seriously, one of the panelists, Jason, recently named all the countries and parts of the world represented in “It’s a Small World.” Nice job! Here’s a cautionary tale on WHY you want to plan before you get there. Sitting at Kona Cafe a few years back, I overheard grandparents at a neighboring table talking about their last minute trip to Disney and how they didn’t have anything planned or reserved but they were just going to wing it. Uh-oh. Disney is not the vacation for “just winging it.” Make some dining reservations. Decide which days you will spend in the parks, and grab FastPass+ selections for the most popular attractions. While it often happens that there is a designated planner in every family or group, that doesn’t mean everyone else gets to take a back seat. Quite the opposite! The best laid vacation plans start with the end in mind–meaning the ultimate goal to have had an AMAZING trip filled with something for everyone. You MUST make a “must-see” list and include everyone’s input. That’s right, from newlywed couples to families with toddlers to multigenerational reunions, EVERYONE has a say-so. 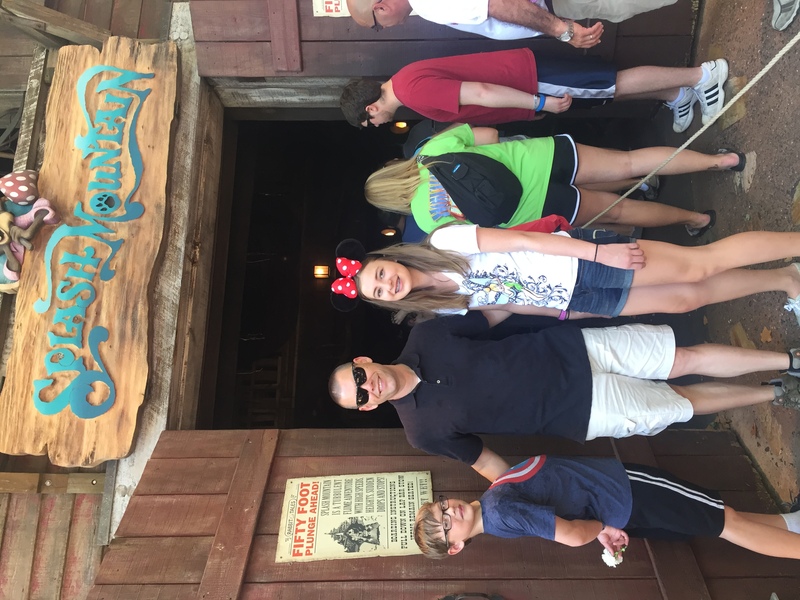 One of our Must-See’s is Splash Mountain as many times in a row that we can muster (after a trip in December where we rode three times in a row). Unforgettable happens here is the new tagline for a Disney vacation. And it’s totally true. But the way you ensure that your trip is indeed unforgettable is to decide what your vacation looks like. 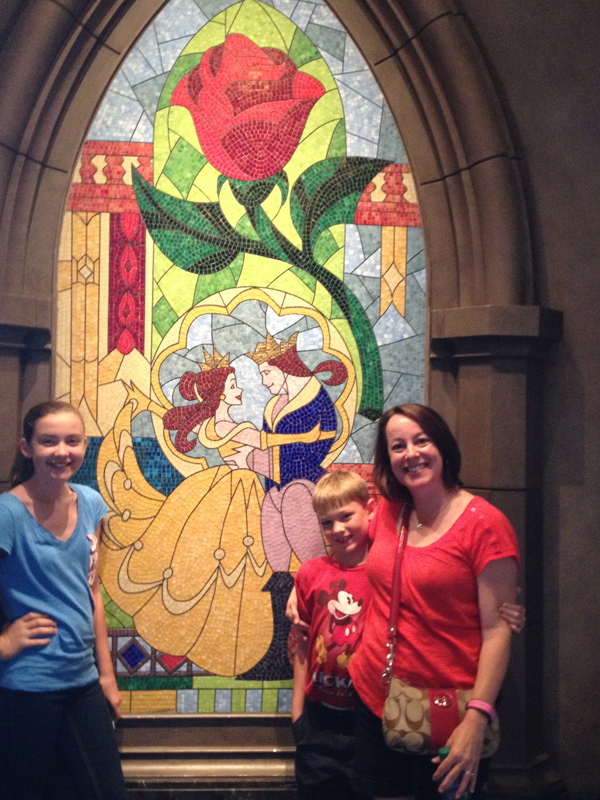 What parks do you have to see at Walt Disney World to feel immersed in the magic? Do you have enough days to make that a reality? What have you always dreamed of doing and seeing while there? 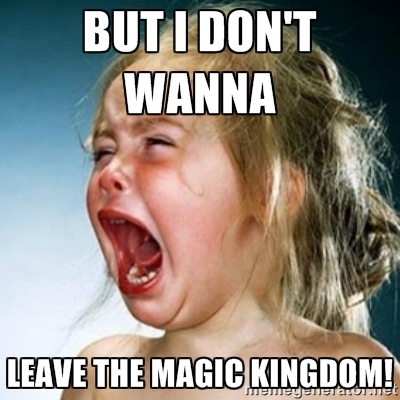 I’ll admit it: I drank the Disney Kool-Aid, so when it comes to vacationing at Walt Disney World, I’m ALL IN. 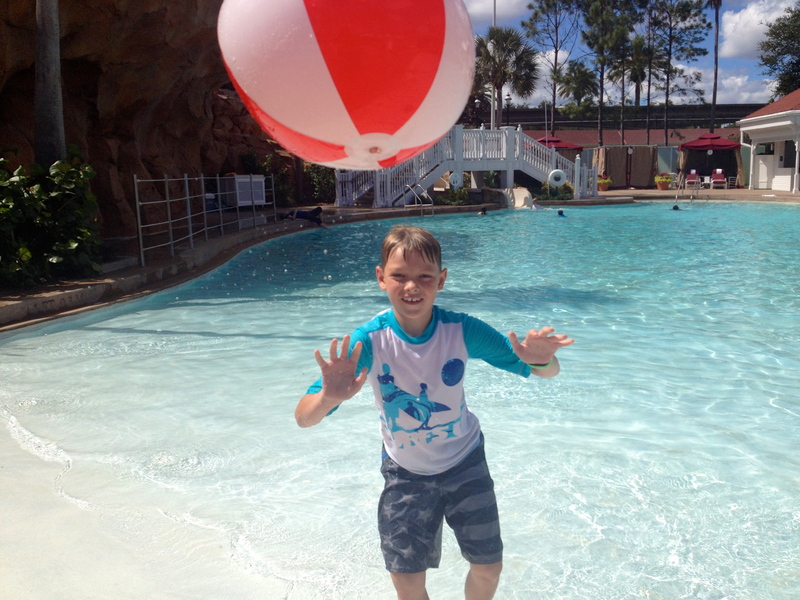 As in taking advantage of all the perks of staying onsite at one of the many Disney properties. What perks, you might ask? In Disney speak, it includes Disney’s Magical Express, MagicBands, FastPass+, Extra Magic Hours, and proximity to everything for starters. Tip: When electing to stay off-site, make sure you factor in the extra costs outside of just room rates, such as parking, transportation and other incidentals. Disney is bound to have special offers available which might make a stay on property much more attractive (such as the Free Dining plan). Ain’t. Happening. And boy, will you pay for that. Plan for some down time, or better yet, don’t plan some of your time and leave a little bit of freedom to be in the moment. This is the counterpoint for the “know before you go” tip. Don’t OVERPLAN to the point of exhaustion and burnout. We’ve all seen what that looks like and it isn’t pretty. You won’t do it all. So don’t even try. Accept that as the premise going in and you will be SO much better off. THIS is what makes your trip unforgettable in the best possible way instead of unforgettable because you overdid it and everyone ran out of steam. Let me know if these helped you in any way or if I can assist you in planning…I love it! We also try to plan some down time. It can be stressful and exhausting drinking all of that kool-aid! Christy, you’ve got that right! But it’s so tempting to do all the parks 🙂 I really have to reign that in MYSELF (it’s not just the kids).